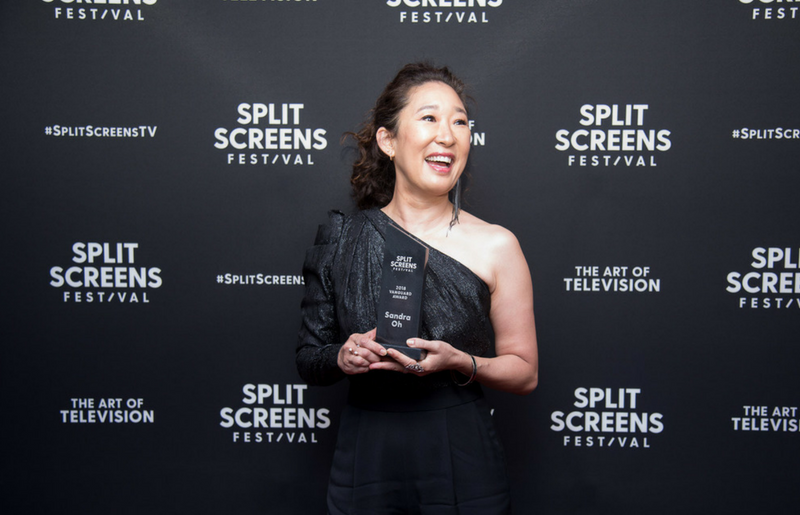 Is there a TV heroine you consider a role model? 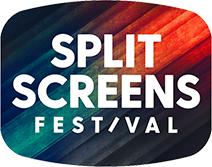 Come talk about it at Split Screens! 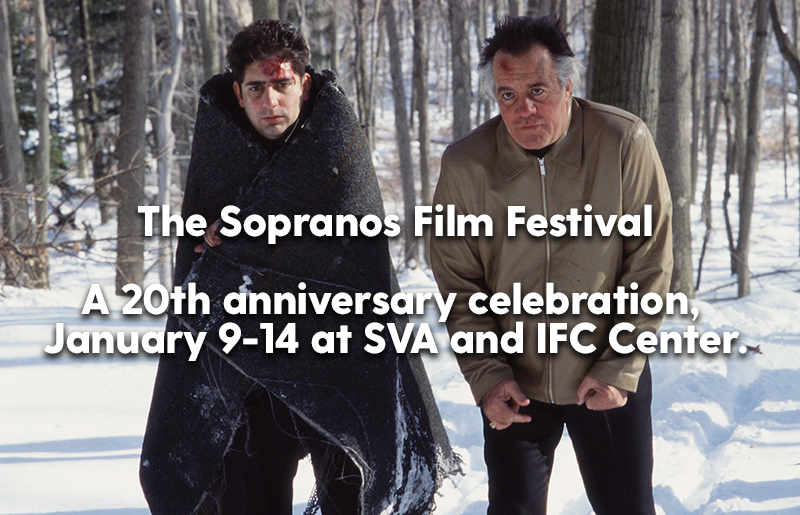 Thanks to All Who Came Out to Our Sopranos 20th Anniversary Screenings! 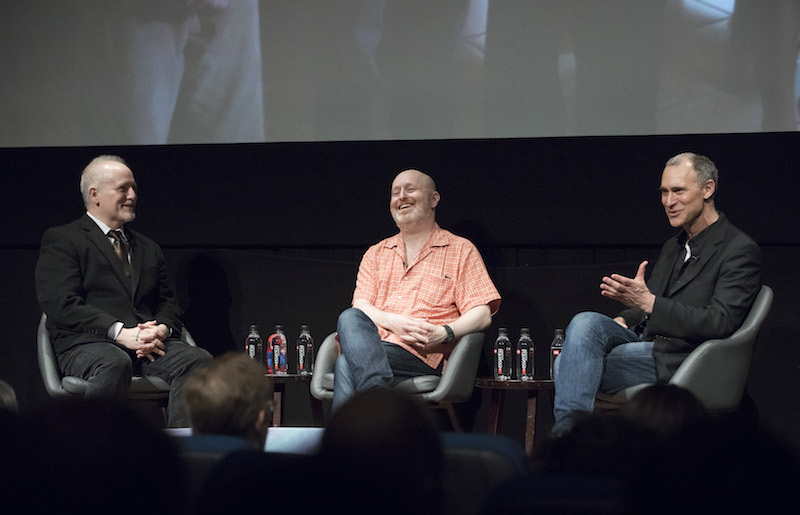 Read all the highlights from our Jeffrey Wright Westworld panel! 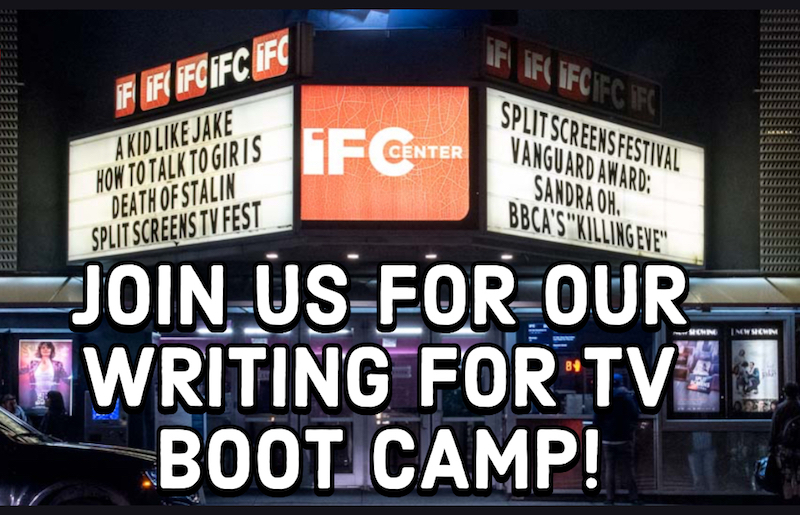 TV loving audiences feel at home at Split Screens where we celebrate the art and craft of television. 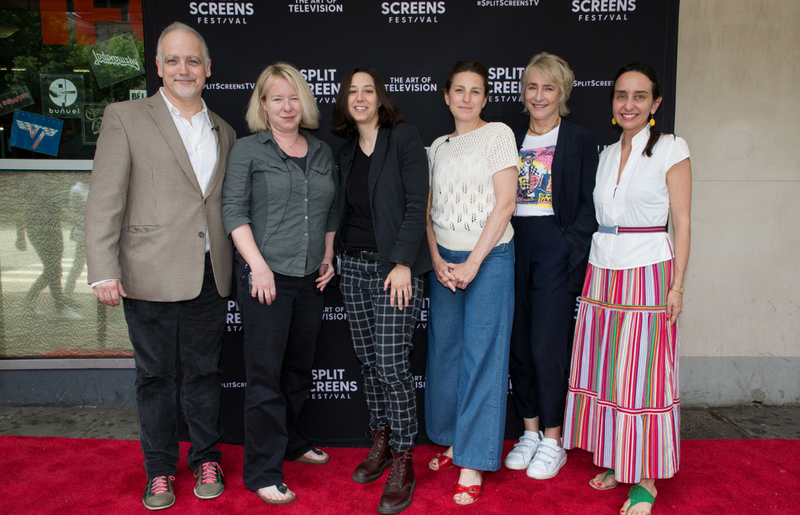 Split Screens hosted an illuminating panel featuring top TV directors focused on their craft. 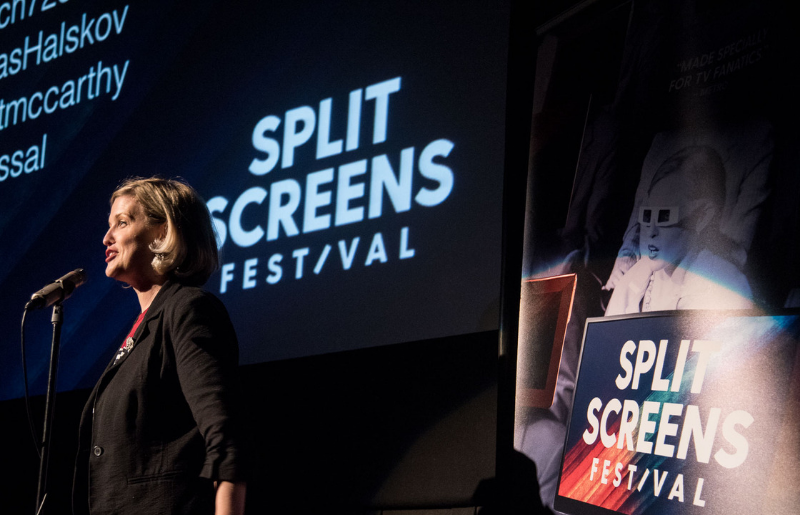 Credits are rolling on an epic 2nd annual Split Screens... thanks for coming!